HELLO THERE. NIBBLE ON MY EAR. Wallpaper and background images in the Jessica Rabbit club. 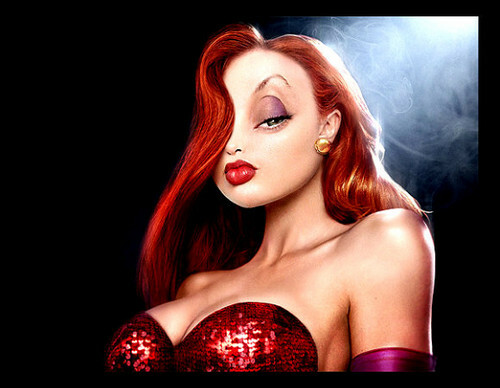 This Jessica Rabbit fan art might contain attrattività, appello, piccante, hotness, ritratto, headshot, primo piano, and closeup.